Your pets oftentime play a pivotal role in your family’s day-to-day life. Whether you have a dog, cat, bird, or hamster, humans form a connection with pets that creates a bond for life. Animals look out for humans, offer them company, show them love, and protect them. It is any pet owner’s duty to mirror these actions, especially when it comes to loving and caring for them – especially in times of sickness. A duty that comes with protecting your pet is making sure they stay healthy. Pets cannot verbally tell you that they are sick, but they can show physical signs that something is wrong. As pet owners, it is our responsibility to be aware of these signs and get them help. Here are some signs that your beloved companion might be sick. As much fun as talking about stool is, it is important to know the changes in excrement your pet exhibits when using the restroom. The common bathroom signs that your pet may be ill is if they have trouble passing urine or feces, or if your pet is vomiting and having diarrhea often. Another sign that your pet is most likely sick is if their stool is bloody. Lastly, if your pet is house trained and they are having frequent accidents in the house, this is something to be precautious about. If your pet displays these symptoms, they may have an intestinal issue or worse. All pets display unique personalities and attitudes just like humans, so if you begin to notice that your pet is acting drastically different, there may be something wrong with them that you cannot tell from the outside. If they become sluggish, hostile, or don’t eat their food, this could be a sign of illness. A lack of activity in a normally active pet is also a warning sign of something amiss. Make sure to take note of your pet’s attitude and recognize if their behavior ever changes significantly. There’s always a chance that your pet may be having an off day, but if the odd behavior continues, you should most likely take your pet to the vet. Coughing in your pets, especially in dogs, can mean that harmful bacteria are residing in your pet’s body. Coughs can be symptoms of many diseases, such as pneumonia, heart disease, lung disease, or just a little cold. If your pet comes down with a cough that lasts longer than a day, it would be beneficial to take him in to be examined as it is better to catch any disease early. Every pet owner is likely to experience fleas during their pet’s lifetime. If you notice that your pet is constantly itching itself, there is a likely chance that they picked up some fleas or other vermin from outside. Usually, the best thing to do in this case is to pick up some flea or pest medicine and apply it to your pet daily. If you notice that your pet is having trouble walking or getting up, their stiff joints may be a sign of arthritis or more. If your pet is exhibiting excretion from holes, whether it be snot, blood, or mucus, keep note of any abnormal physical aspects of your pet. 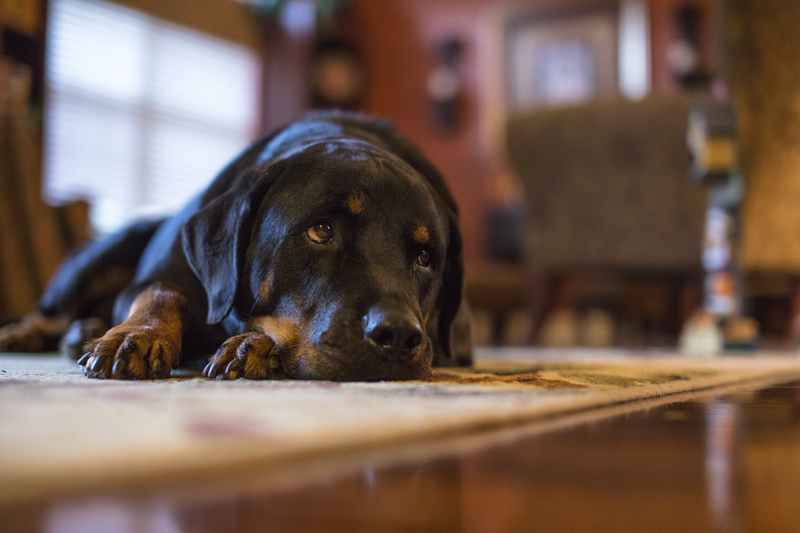 If your pet is looking more down and droopy than normal, something could be wrong neurologically or they may simply be down in the dumps due to an illness. Since pets cannot physically take themselves to the doctor, it is necessary for all pet owners to know and understand the signs of a sick pet in order to optimize the health of their furry friends. 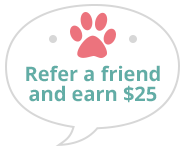 Pet owners in Chapel Hill, Durham, Carrboro, Pittsboro, Hillsborough, and the surrounding areas can rely on Dogwood Vet to provide great care for their little loved ones. Call us today at (919) 942-6330 if any of your pets are displaying signs of illness.